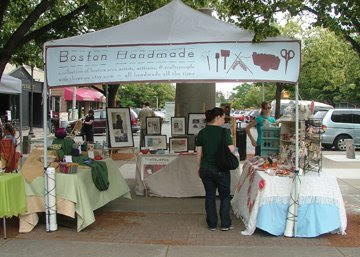 Boston Handmade: Somerville Marketplace TODAY! Hooray for sunshine! 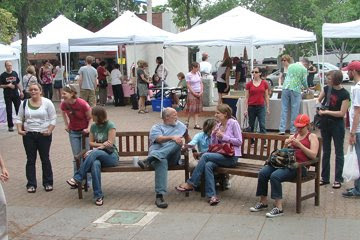 We kept the rain at bay so you could join us at this joyful local event! 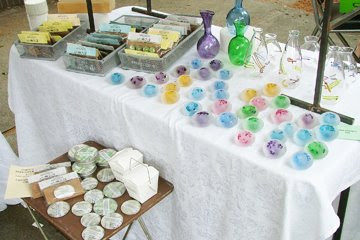 Enjoy more than 25 independent exhibitors, two live Boston bands, craft demonstrations from the Common Cod Fiber Guild and The Eliot School of Jamaica Plain, and a whole afternoon of supporting YOUR local arts economy!